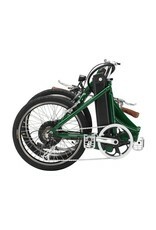 Blix Vika - Vika+ is our foldable model with the metaphorical power-to-weight ratio of an ant. Greater motor power, fewer accessories, and more gears for powerful rides or challenging landscapes. 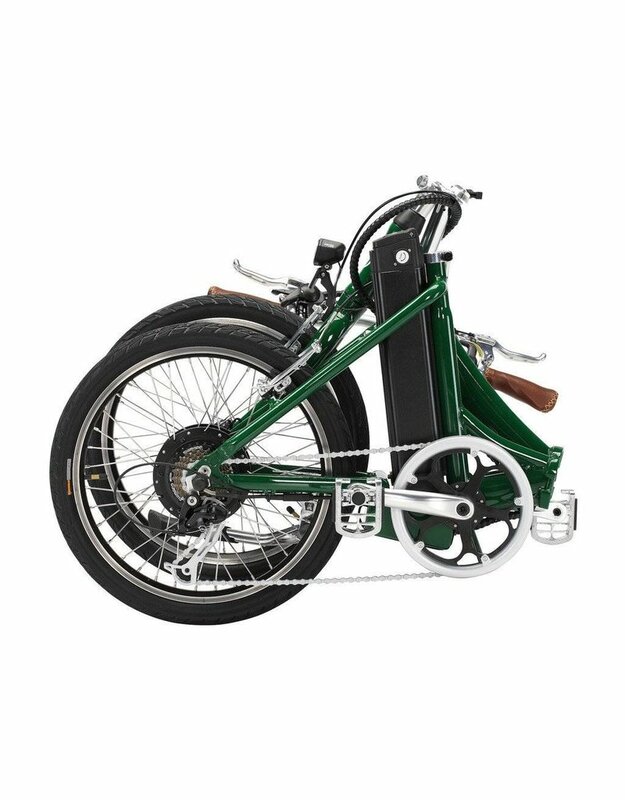 With 7 speeds and a 350 watt motor, this convenient foldable bike will take you where you need to go.